Fruit baskets are a wholesome gift that fits with any occasion. They can be given during the holidays as a sign of prosperity and good luck. For business purposes, they can be sent as a sign of positive intentions. They’re especially popular in the Philippines, where there’s an abundance of fresh fruits available all year around. If you’re looking for fruit baskets in Manila, here are the 6 best places to get them. FruiQuet is a locally-owned business located in Manila. It’s one of the first shops in the Philippines that specializes in fruit baskets, bouquets and arrangements. The owners, Alan Supnet and Noeme Diaz-Supnet, are formally trained in Vegetable Art by Chef James Parker. Raphael’s Gifts offers only the freshest fruit selections in Manila. All their fruits are guaranteed fresh and hand-picked. They offer a wide variety of gifts, including flowers and wine. Although you can get their fruit baskets as-is, they’re also available with add-ons. Fruits in Bloom is owned by a group of creative: Pat Keirulf-Mauricio, Ancherie Ohagen and Malinie Nimmanwathana. The work hard to provide unique, customized fruit arrangements to locals in Manila. 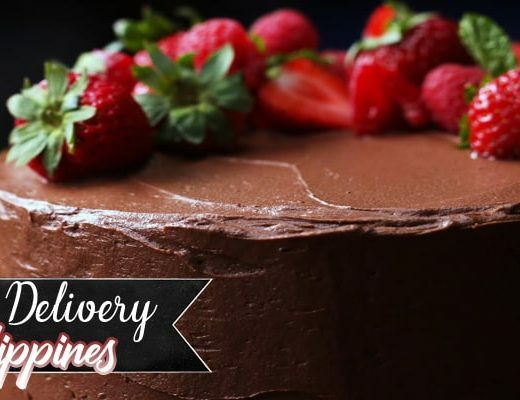 First conceptualized in 2011, they offer a wide variety of fresh fruit selections for any occasion. 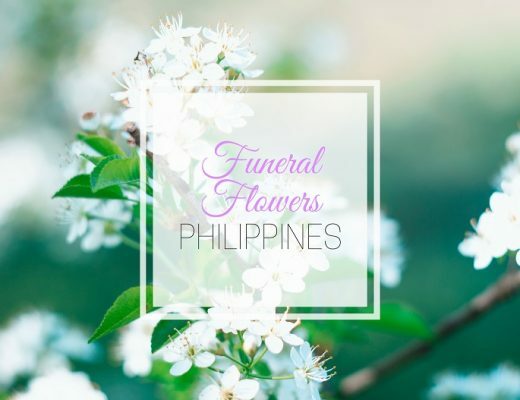 Flower Delivery Philippines specializes in fresh flower arrangements, but they also offer fruit baskets. Their selection contains a variety of hand-picked fruits, including grapes, pears, bananas, mangoes, strawberries and more! You can order the fruit basket alone, or with a delicious cake. Other gift add-ons are also available. Evy’s Flower Shop offers the easiest way to order fruit baskets. They have several arrangements for you to choose from, most of which are inclusive of a bouquet of flowers. They also offer a wide variety of payment options. They even have cash on delivery! 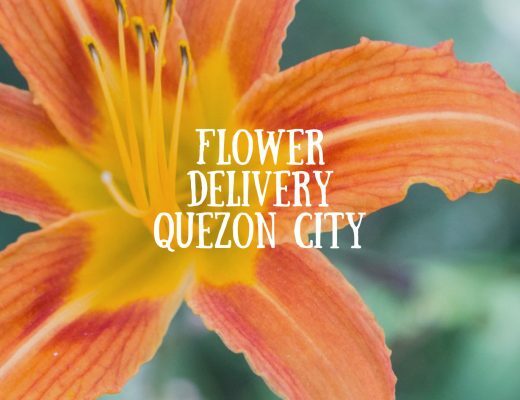 Brighten Flowers and Fruits is a small store located in Malate, Metro Manila. Because they’re a small business, they offer personalized service. Their fruit baskets can be customized according to your preferences. They don’t have an online ordering system. Instead, you’ll have to place your order through the phone. Thank you very much for including Raphael’s Gifts in your list. We really appreciate it.